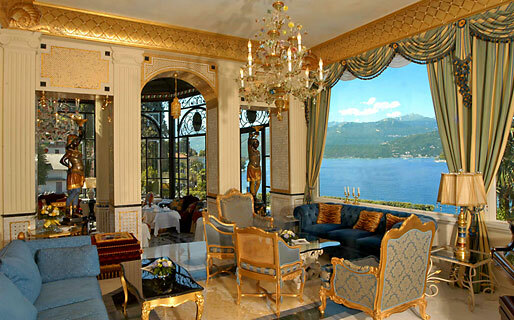 Hotel Villa e Palazzo Aminta is located between the towns of Stresa and Baveno, overlooking Lake Maggiore, the Borromeo Gulf and the beautiful islands of Isola Bella, Isola Madre and Isola dei Pescatori. 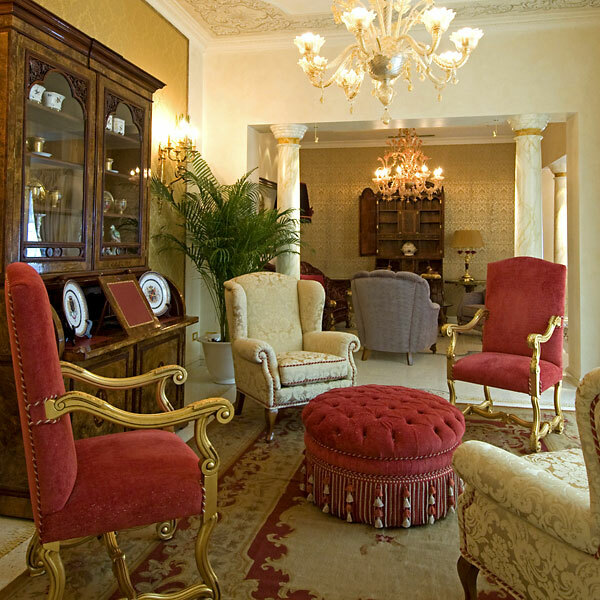 Beatrice and Roberto Zanetta, owners of the belle époque property since the year 2000, were responsible for Villa e Palazzo Aminta's transformation into today's splendid 5 star hotel. 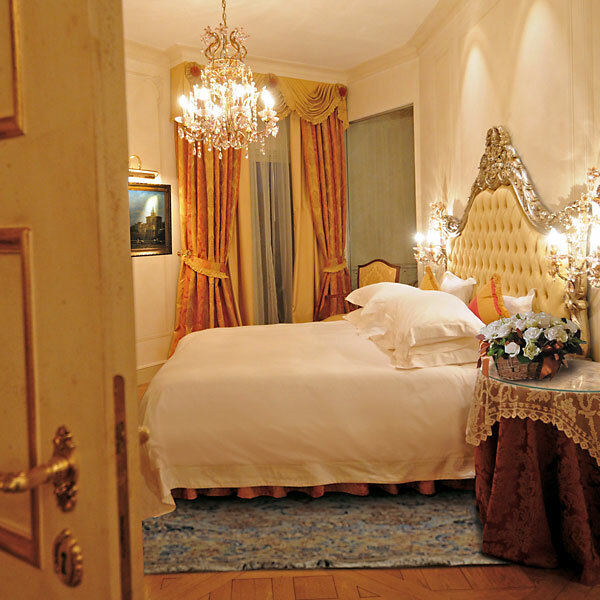 Antique furniture, Murano chandeliers, precious wall papers and magnificent view of the park or Lake Maggiore: Hotel Villa e Palazzo Aminta's bedrooms and suites have been tailor-made for romance. Villa e Palazzo Aminta has two excellent restaurants. 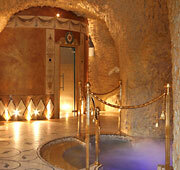 "Le Isole" offers impeccable service and superb regional cuisine in its elegant dining rooms which seat up to 160 guests. 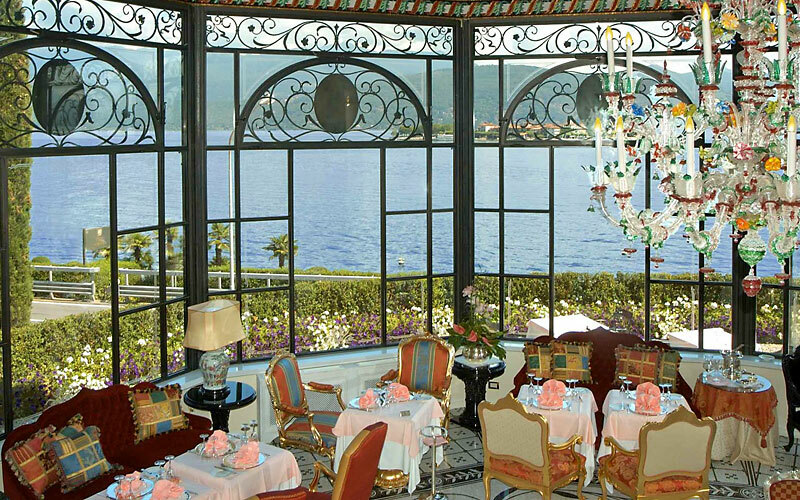 The intimate "I Mori" restaurant with a maximum seating capacity for 40 guests, is located in the charming pavilion overlooking the Lake. 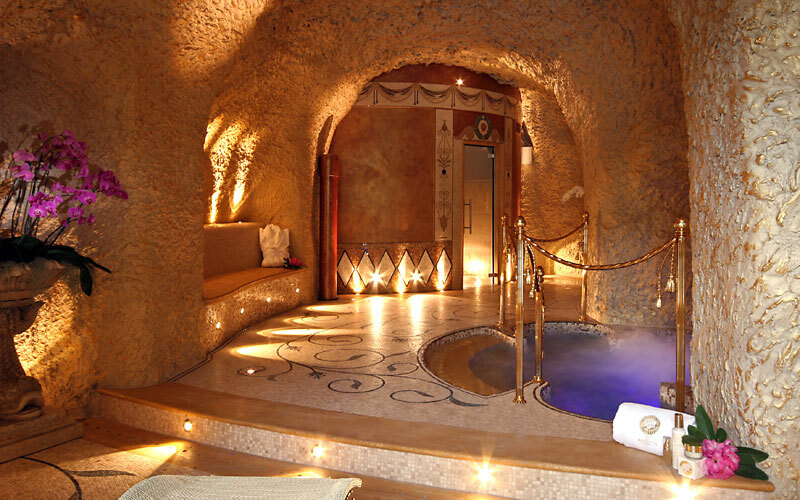 Palazzo Aminta Beauty & Spa is staffed by an experienced team of doctors, physiotherapists, massage therapists, beauticians and personal trainers, all coordinated by Professor Nicola Sorrentino, world renowned food and health expert and dietician to the stars. The fitness area is equipped with Technogym exercise equipment, plasma television screens with satellite link offering high level entertainment. 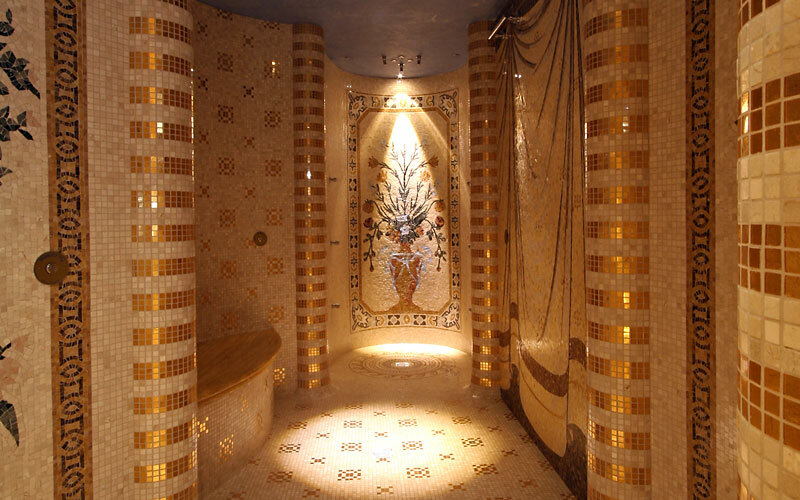 Hotel Villa e Palazzo Aminta has top class leisure facilities including tennis courts, open air swimming pool, solarium and fabulous private beach where guests can practice various water sports. 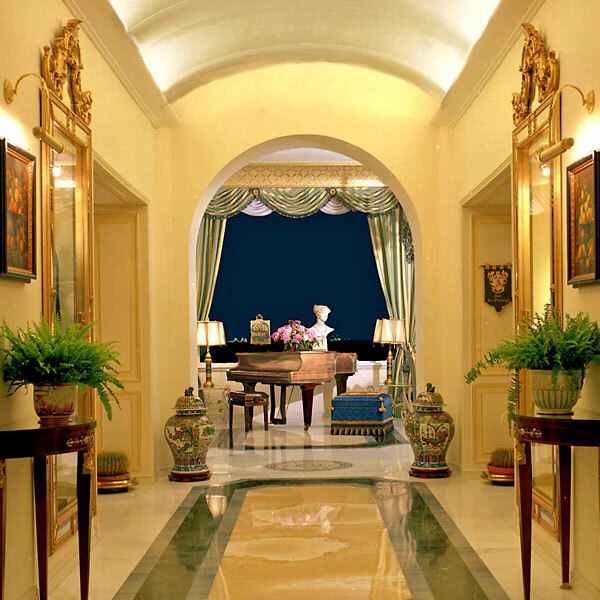 The Gulf of Borromeo provides the charming backdrop to the opulent Piano Room and the Borromeo Room, this latter equipped with the latest audiovisual and communication technology and perfect for top level meetings, seminars and events for up to 100 people. 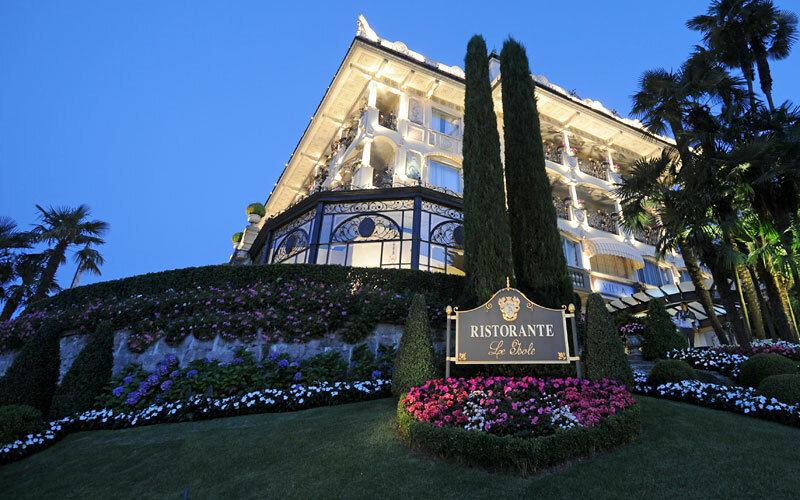 Hotel Villa e Palazzo Aminta is a much requested venue for glamorous wedding receptions, elite social gatherings and cocktails, held in its function rooms and on the terrace. 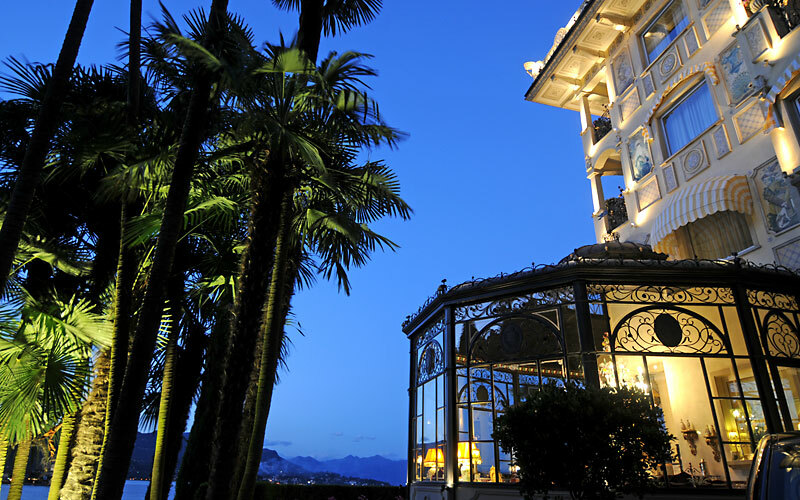 Hotel Villa e Palazzo Aminta is situated on the shores of Lake Maggiore, between Baveno and Stresa and overlooking the beautiful islands of Isola Bella, Isola Madre and Isola dei Pescatori.